Wonderful camp on Ironbound pond. 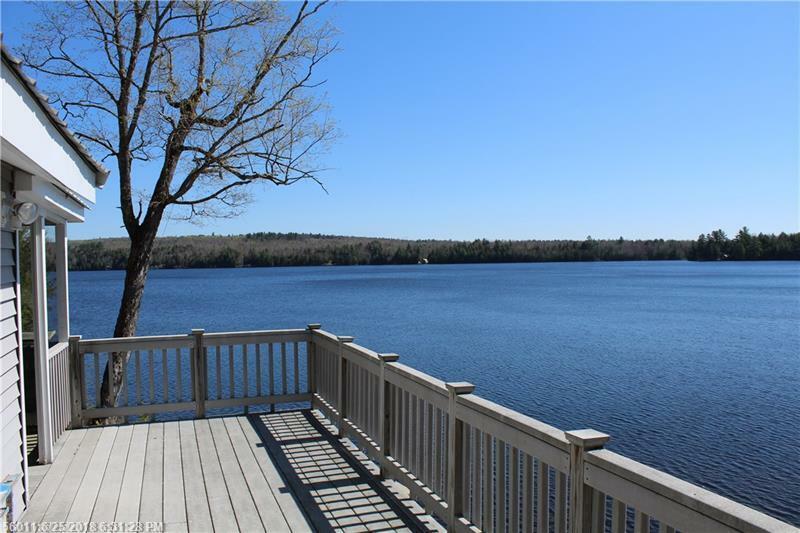 Enjoy the unobstructed views from the large deck, covered porch, inside the camp, or on the shore. This fully furnished 2 bedroom camp has a large open kitchen, dining, and living room area. Nice wood stove in the living room can heat the entire camp. Forced hot air furnace allows for 4 season enjoyment. Poured concrete walkout basement is great for storing toys. Don't miss this opportunity to own a year round camp on highly desirable Ironbond pond.